This page has expired. It may contain outdated information. Red beans and rice, crawfish, beignets, and king cake. 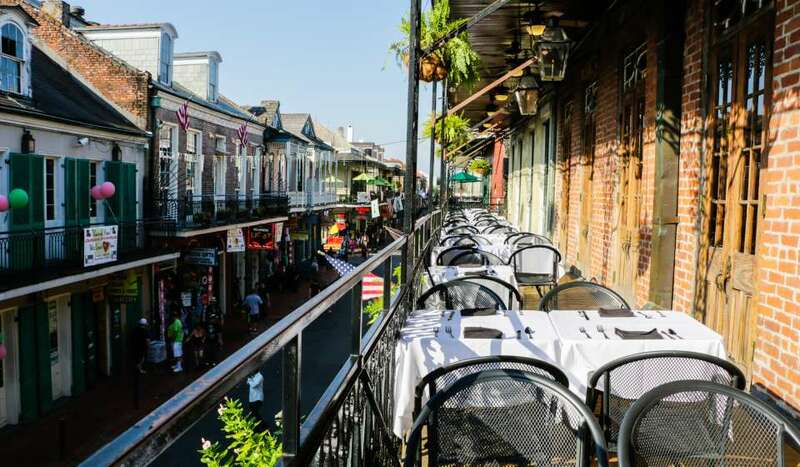 It’s no secret that New Orleans is home to some of the most delicious and unique cuisine in the world. But there’s one New Orleans classic in particular that has been satisfying natives and visitors alike for almost a century: the po-boy. 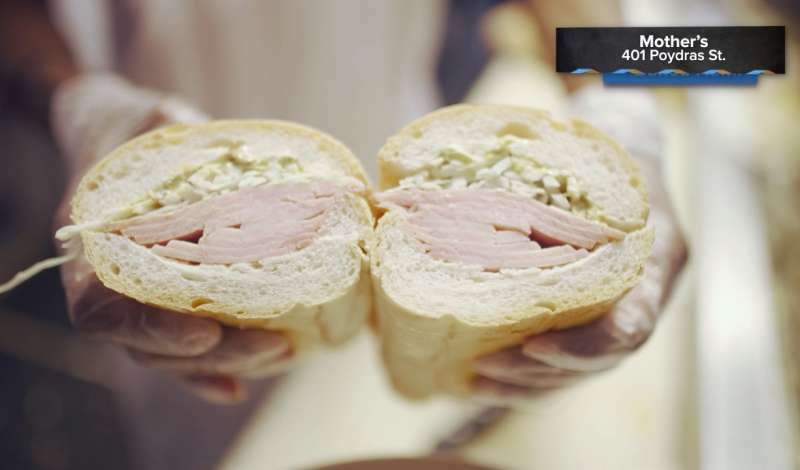 Created during the streetcar strike of 1929, the po-boy sandwich was first crafted by the Martin brothers. Originally dubbed “poor boys” after men who were striking, the name was eventually shortened to “Po-Boy” due to the accents of those who originally spoke it. The sandwich usually consists of some form of meat or fried seafood on French bread and is typically topped (or “dressed” as locals call it) with lettuce, tomato, pickles and mayonnaise. The city’s love of the po-boy has led to its very own celebration. The Oak Street Po-Boy Festival is an annual fall festival that features over 50 variations of the city staple from local vendors across the city. 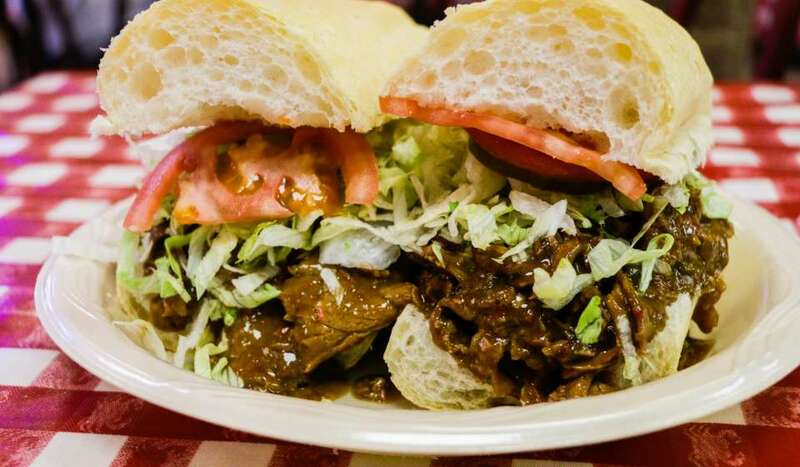 If you can’t make the fest, make sure to check out some of these iconic po-boy places during your next visit. 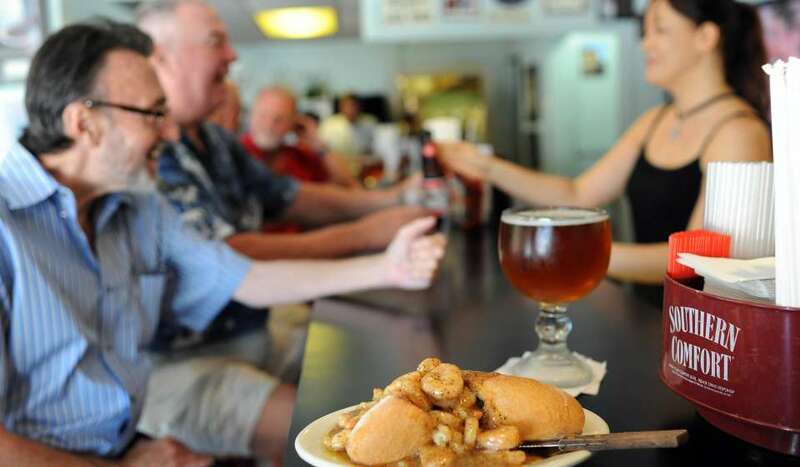 Since 1968, Gene’s Po-Boys has remained a New Orleans favorite. 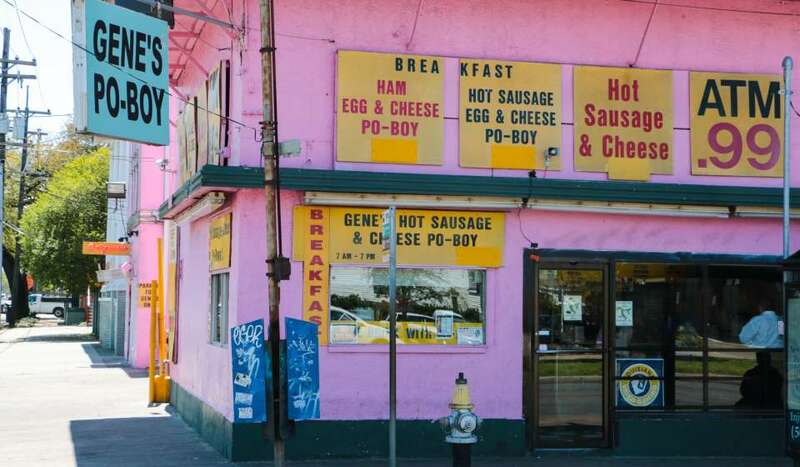 Located in Marigny neighborhood, Gene’s has received recognition not only for its delicious po-boys, but for its eye-catching, hot-pink exterior that’s been featured on everything from The Simpsons to Drake’s “In My Feelings” music video. Located within walking distance from the historic Frenchmen Street, Gene’s a sure spot to grab a hot sausage or shrimp po-boy before heading out for a night on the town. 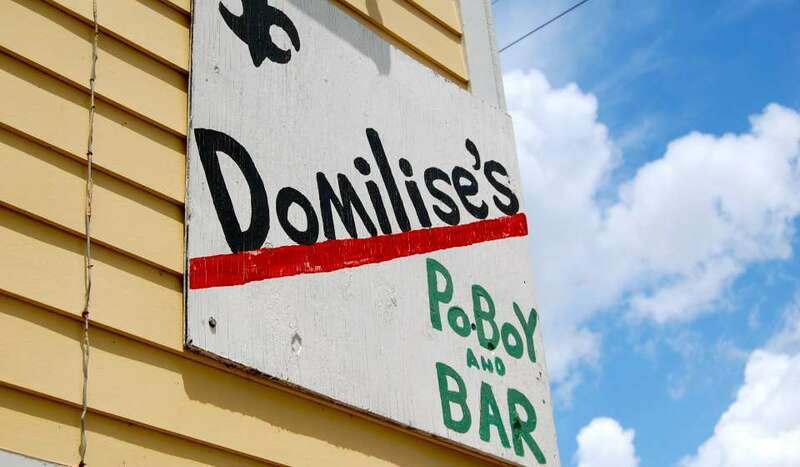 Family owned and operated for over a century, and the winner of the Travel Channel’s Food War’s competition for best Shrimp Po-Boy, Domilise’s Po-Boy & Bar is an Uptown gem. 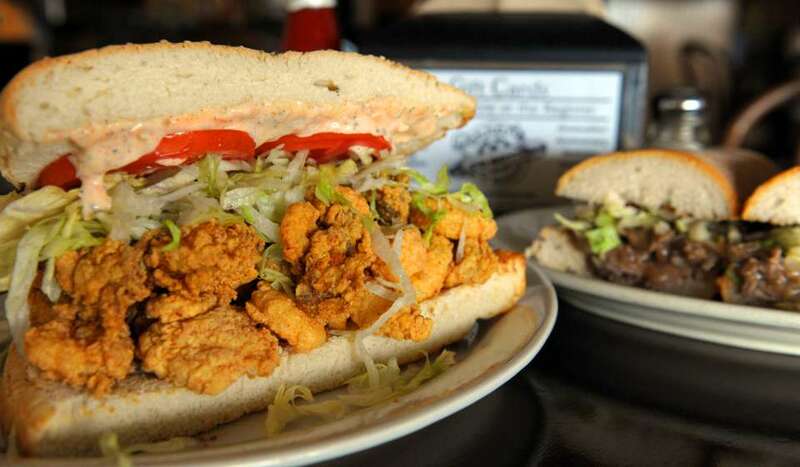 While every item on their menu is delicious, locals will recommend their fried oyster, fried shrimp, or roast beef po-boy. Can’t decide between them? Mix it up with a surf and turf po-boy or double down on the seafood with a half & half. Simply put, the name says it all. At Killer Poboys there’s no such thing as a classic. 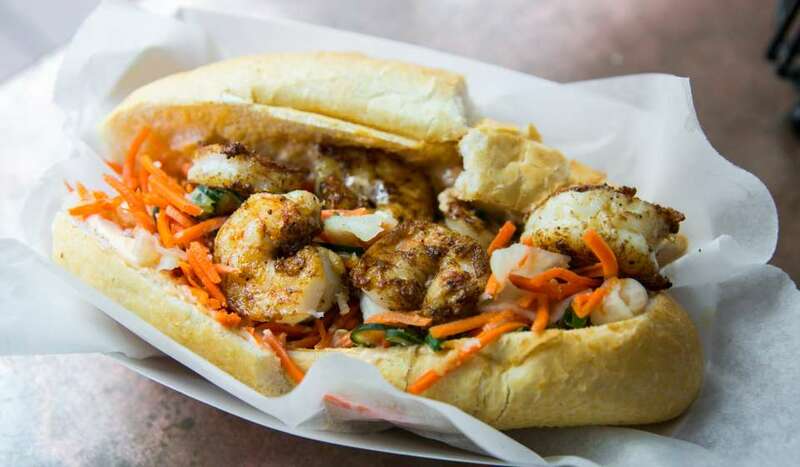 All of their poboys are internationally-inspired originals like the Smoked Salmon, Housemade Chorizo, Glazed Pork Belly, BBQ Chicken Confit and Coriander Seared Shrimp, just to name a few. Dive into their unique menu and po-boy like a pro.You can find them in two locations - at a smaller pop-up window in the back of Erin Rose Bar, or their larger brick-and-mortar a few blocks over on Dauphine St.
Runner up to Domilise’s in the Food War’s competition’s best shrimp po-boy, Parkway has been making sandwiches since 1911. While they are known for their shrimp po-boy, the restaurant offers 25 variations of the po-boy spanning from roast beef to an amazing alligator sausage. Want to taste the streetcar strikers had? Try their 1929 Potato Po-Boy made the same way the Martin Brothers made theirs - with french fries smothered in gravy. Or opt for a lighter option with one of the vegetarian po-boys. 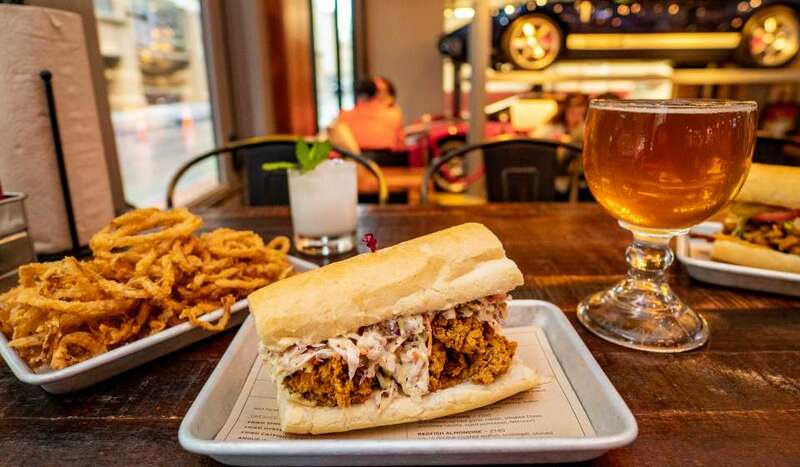 Plus, the po-boy shop has had some pretty famous clientele, from President Barack Obama to a pretty sizeable takeout order placed by Beyonce when she was in town on tour. Make sure you finish your meal with their ice cream sandwich po-boy for special treat. As Guy Fieri said when he visited during an episode of Diners, Drive-Ins, and Dives: Mahony’s goes full throttle. 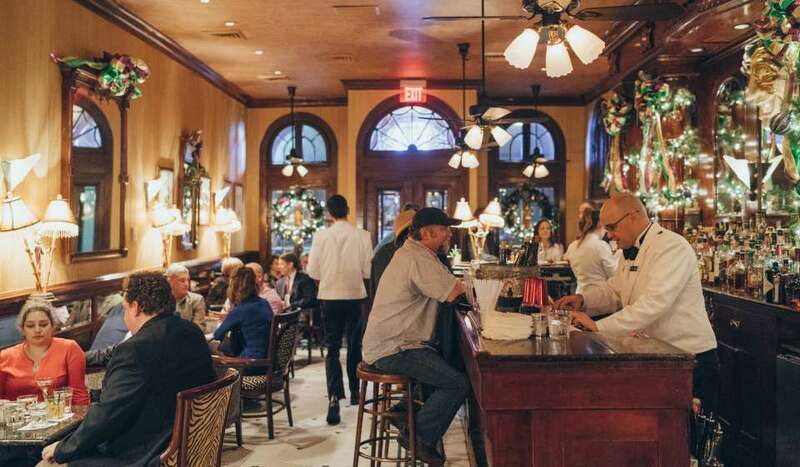 With two locations– one on Magazine Street and the other in the French Quarter–Mahony’s is the perfect stop for those looking to get something to eat before shopping at local boutiques or strolling the historic neighborhood. One of their most exceptional and unique po-boys is the Shrimp Remi, a fried shrimp po-boy topped with remoulade sauce and fried green tomatoes. Pair any po-boy with their award-winning shoestring onion rings and you’ve got a classic NOLA lunch. A mash-up between Cajun cuisine and Italian classics, Parran’s has been a Louisiana staple since 1975. 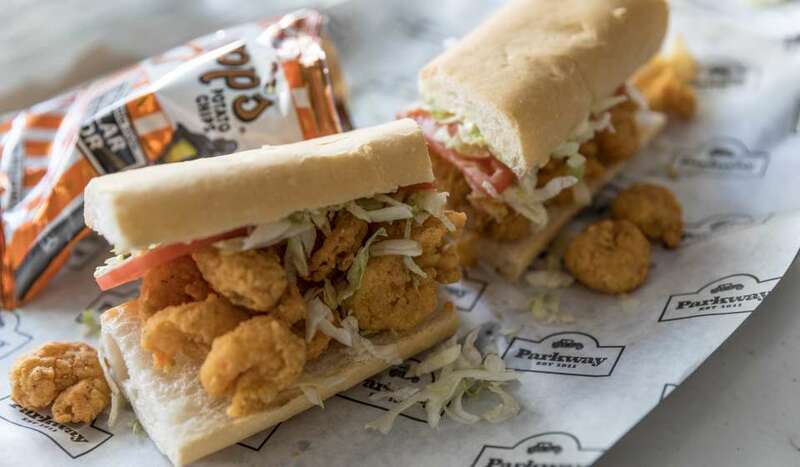 Served by the half or whole on French Bread baked by John Gendusa Bakery, originators of the famous poor boy bread, Parran’s offer everything from the classic fried shrimp or hot sausage po-boys to Italian specialities such as veal, eggplant, or pastrami Parran po-boy. Try them dressed with all the fixings for a truly authentic po-boys experience. 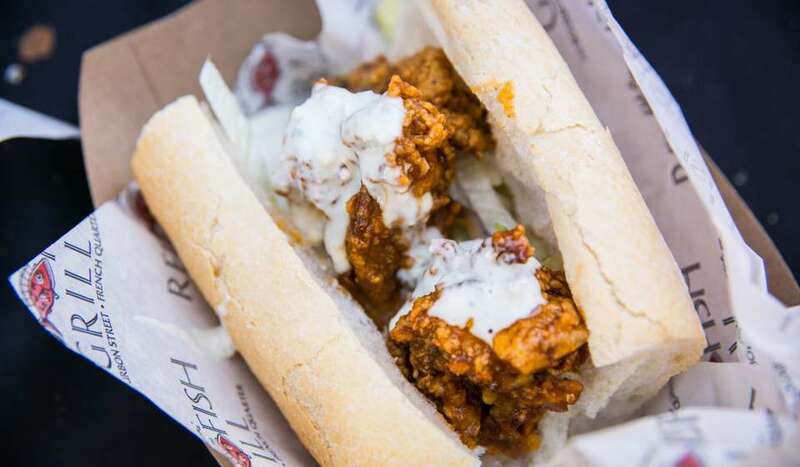 Consistently a winner at the Oak Street Po-Boy festival, Red Fish Grill puts an interesting spin on the classic oyster po-boy with their BBQ Oyster Po-Boy. After flash frying the oysters they are tossed in Crystal BBQ Sauce and dressed with a homemade blue cheese dressing. A seven-year winner of “Best Seafood Po-Boy” and “Best Overall Po-Boy” 2017- Po-Boy Festival, Red Fish Grill is a must on your po-boy list. 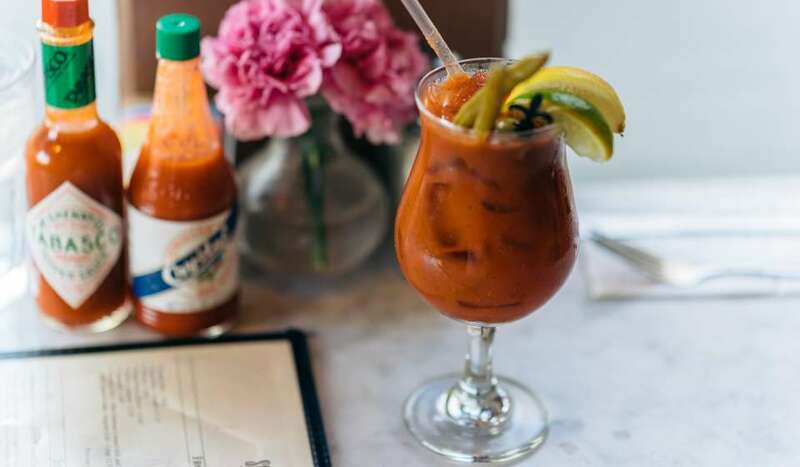 Located by the Fairgrounds (the site of the New Orleans Jazz and Heritage Festival), Liuzza’s has consistently been dubbed one of New Orleans’ best spots to eat by critics and locals alike. Those who frequent the restaurant will argue that it is the best spot in the city to get a po-boy. Those visiting for the first time must try their BBQ Shrimp Po-Boy, a sandwich guaranteed to leave you feeling both full and pleased. Melba’s is serving up classic New Orleans staples with an emphasis on the po-boys 24 hours a day and 7 days a week. Try their Voodoo Philly or smoked sausage po-boy paired with one of their famous New Orleans Daiquiris. 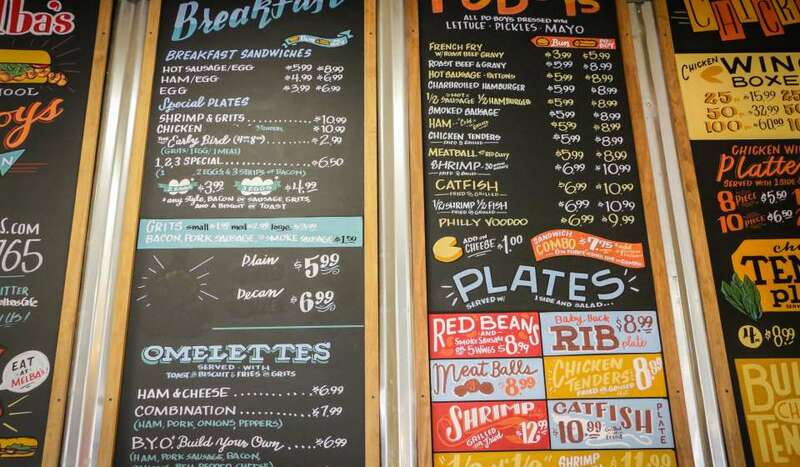 With over 40 po-boys to choose from, Johnny’s Po-Boys is a French Quarter favorite. 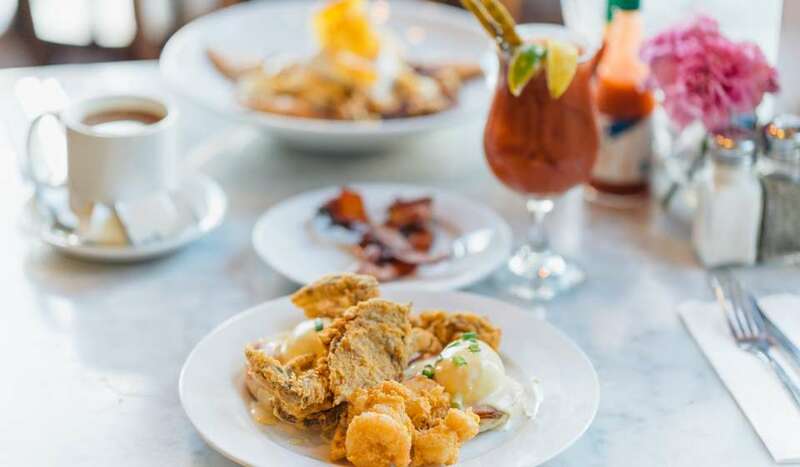 Have a po-boy for every meal of the day as you sift through their massive menu with highlights such as the egg, soft shell crab, alligator sausage and country fried steak po-boys. Make sure to head over early as they do stop serving at 4:30 p.m. daily.